It is 11:30am on a warm, crisp Wednesday morning in the spectacular Yorkshire Dales. 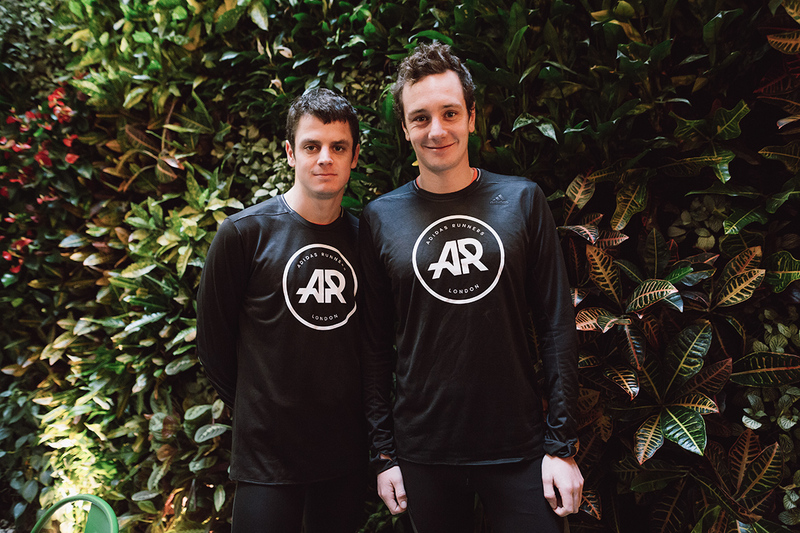 Brothers Alistair and Jonny Brownlee, the two siblings who have changed the face of Olympic Triathlon over recent years have just completed a tough 1 hour run and are now preparing for a FOUR hour bike ride. This by the way, all comes after a 90 minute Swim they did earlier this morning and precedes a Strength and Conditioning session they are both looking forward to this evening! 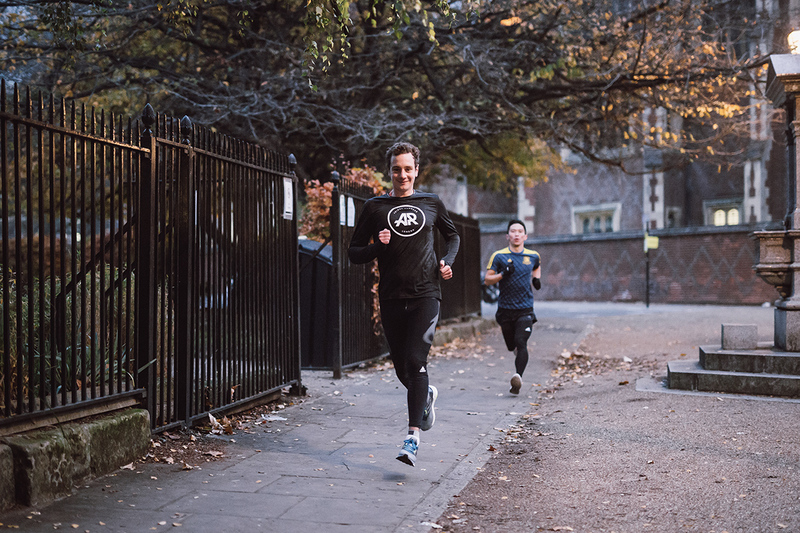 Due to this extreme dedication and gruelling training schedule, it comes as no surprise they share eight Olympic and Commonwealth Games medals between them. 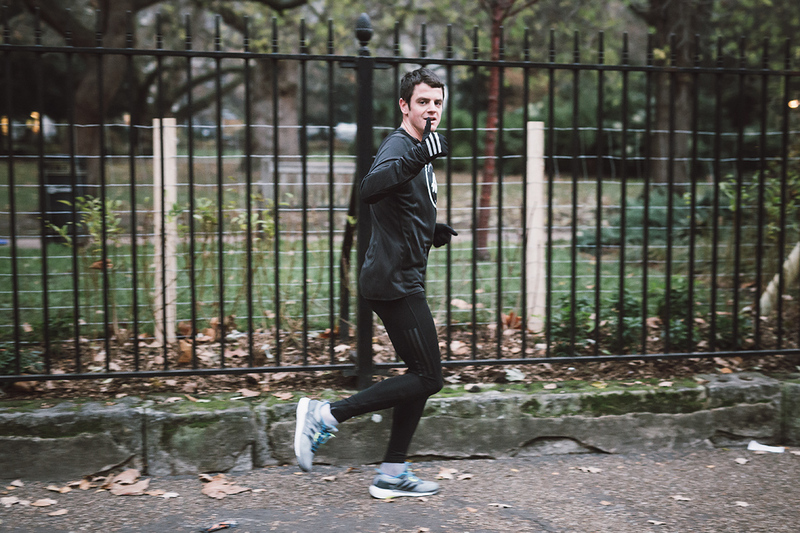 Alistair, who is the older of the two brothers, but still however at the tender age of 29, is the only Triathlete in history to win two Olympic Golds in the event. An incredible achievement by such a young man and when asked about his future goals in the Sport, he very casually replies, “Maybe a third Gold medal, we’ll have to see…I would like to spend two years racing middle and long distance races as a new challenge for myself and then make a decision at the end of 2018 about whether I should do Triathlon at the next Olympics in Tokyo”. 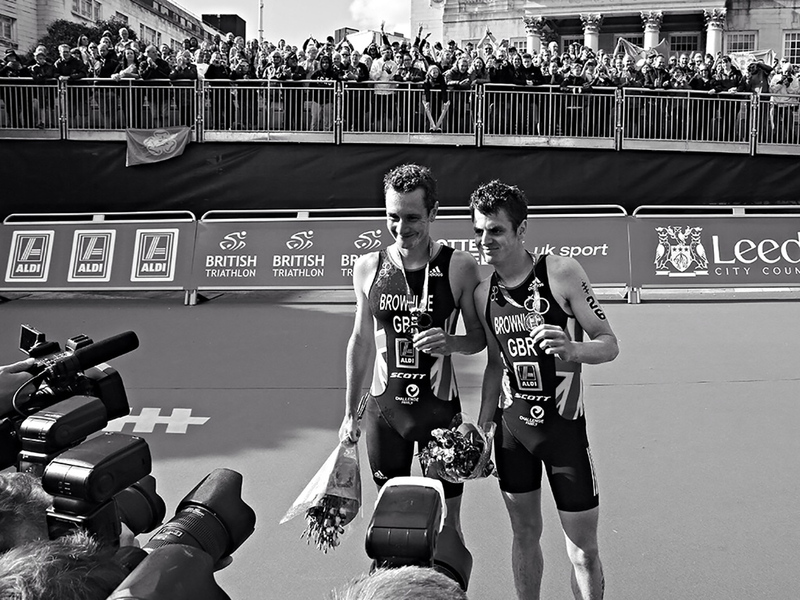 It is exceptionally rare to have two siblings that are the best in the world at what they do and so it would be fascinating to find out how they both got into the Sport of Triathlon and are now two of the worlds finest. Jonny, 27 explains that “Actually it was just another sport to have a go at when we were both young. Our Uncle Simon did the Ironman in Lanzarote and encouraged us to try one! We were both Swimming and Running at the time and I was playing Football, Rugby and Cricket, so it was just another source of entertainment for two young boys really. With Alistair being two years older than me, he did a Triathlon first and I followed the next year. We were good at all three of the disciplines, especially Running and were successful in local races. Also, we really loved the training, which is definitely important! I would say the ‘going out and exploring’ on the bike was a major factor of us enjoying it. As we trained more, we got better and better and became more and more successful. That in itself fuels the interest and enjoyment in the Sport”. With two World Class Athletes in the family, I thought it would be interesting to see what their parents do for a living and if they themselves competed in Sport at a high level. “Mum and Dad are both doctors” Alistair explains. “Dad recently retired but he seems as busy as he always was, if not more! He used to do quite a bit of Running and Mum swam a lot, but not at a serious level. They do come and watch us. Sometimes they combine a holiday with one of our events”. Jonny emphasises the importance of having them around at big races. “It’s great to have them at events, sometimes just to have normal conversations or to hear about what Ed, our other brother is up to, or whats going on at home. This is helpful especially at the major races when you don’t always want to be talking about Triathlon or about the race itself“. In the 5 years since then, they have both stayed at the top and the motivation in both brothers to achieve more and to keep improving is clearly evident. The boys’ weekly routine is completely focused around training and their time is precious. Their 35 hour week schedule includes swims at 3 different pools around Leeds, track sessions at Leeds Beckett University, Strength sessions at the purpose built ‘Brownlee Centre‘ and not to mention of course the countless bike sessions and runs around the Dales. 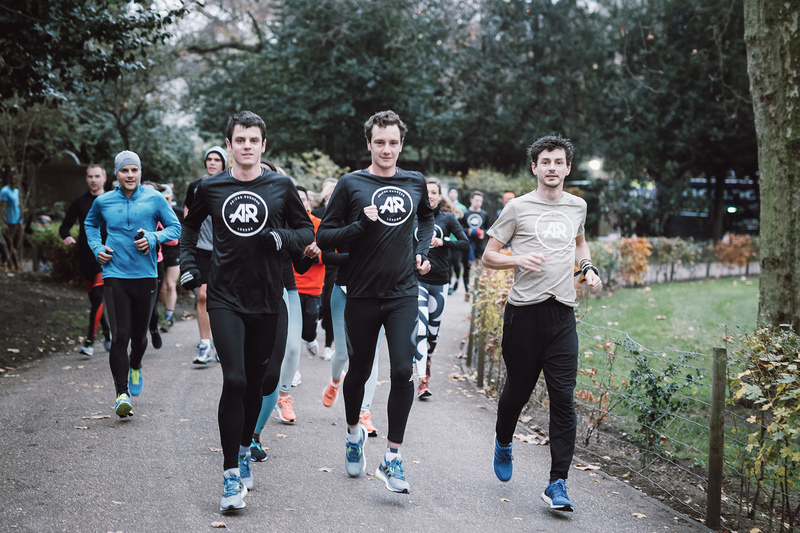 Their first bit of advice for people wanting to train for a Triathlon came from Jonny who recommends that “it’s important to train with other people. It’s so much more interesting and motivational to have people around you that are doing the same thing as you”. 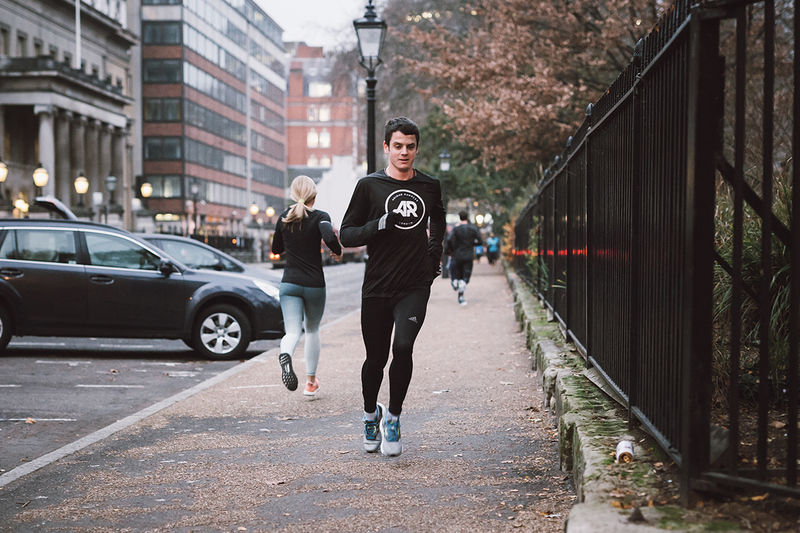 It must be a daunting feeling on the start line for a Triathlete, knowing that such a gruelling race is ahead of you, but Alistair explains that staying calm before the race can really help your performance. “I try and stay as relaxed as possible. You have to remember that all the training has been done, so just go out there and work hard, enjoy yourself and do the best you possibly can“. The bond between the brothers is extremely strong. The moment that Alistair helped Jonny over the line at the 2016 World Championships was an inspirational moment, but the modest Alistair was quick to play it down. “It was a case of big brother looking after little brother again! Haha. I think everybody has read into it in a slightly different way but I’d still like to think I would help anyone out there on the course if they needed it. We were actually still a significant distance away from the finish line, so hence also quite a distance from any medical care and when I saw Jonny I realised he was in a bad way. It was also a split second decision on my part at the end of a very long race so it’s hard, even for me now, to completely understand my motives. I guess it was just instinctive“. Jonny has always had Alistair to look up and admits his older brother has been a big influence on his career. “Without a doubt he has been a massive influence on me. From coming home with some international kit for the first time and me thinking I want some of that, to preparing for the biggest races of our lives at London 2012 and Rio 2016, he has guided and shown me the way. I’ve not always agreed with him, but we are brothers after all! [He laughs] A special mention must also go to Malcolm Brown who has been our running coach since we started and who has just retired. He has got us in fantastic shape as well as being a soundboard and a “wise owl” with years of experience“. Long term planning and preparation is a vital part of modern day Sport. 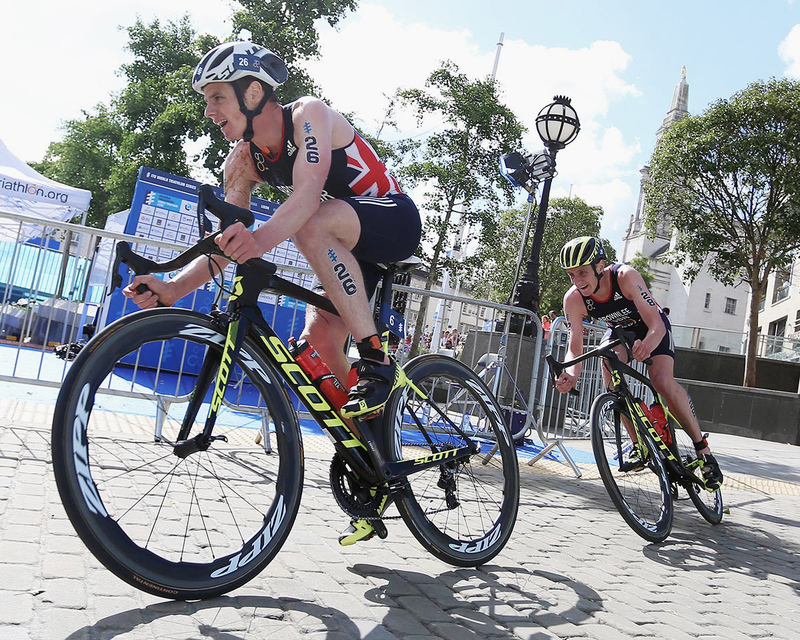 With Alistair waiting until the end of the 2018 season to make a decision on whether to compete in the Triathlon at the next Olympics, Jonny appears to have already decided that he wants to compete at Tokyo 2018 and has begun preparations for the event. “We know the conditions will be hotter than in Rio and also more humid, so our support team have been looking at venues to prepare for those conditions. The heat in Cozumel Mexico obviously got to me so that’s an area I will need to work on over the next couple of years. The course hasn’t been confirmed as of yet, so nothing specific can be done for that right now, but I’m looking to improve across all three disciplines“. Finally I wanted to see if during their jam packed schedule of training, travelling and racing if they actually have any hobbies outside of Triathlon. Unsurprisingly it was another outdoor activity that came up. Alistair said “When I get the chance I like to do other outdoor and active pursuits. I’ve done a bit of shooting in my spare time and I can see myself doing more of that when my career is finished. But to be honest I don’t get a lot of free time actually and when you’re training any free time has to be spent resting and recovering“.